Angela Frazer-Wicks is a mum and a birth mum. Her eldest two children were adopted 14 years ago after a very long and fraught battle with her Local Authority. 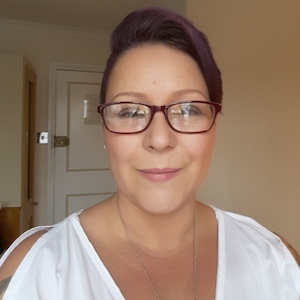 She regularly speaks about her experiences of the system in an attempt to highlight issues facing families, especially around adoption, and in the hope of facilitating positive change. She is a trustee of the Family Rights Group and a member of their Parents Panel, she is also co-chair of the Your Family Your Voice Alliance – an alliance of parents and practitioners working together to transform the system.